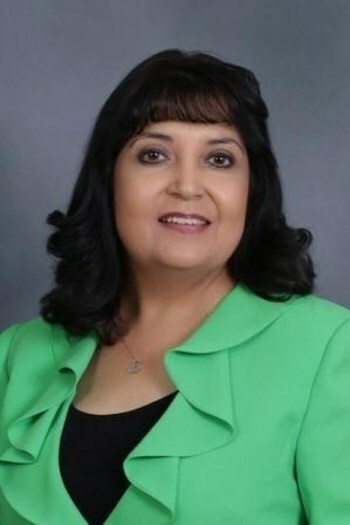 Expertise: With over 20 years experience, Ms. Tovar is a lender and oversees the operations of the financial institution. She speaks English and Spanish. Work History: Previously, Ms. Tovar started as a bookkeeper in a bank. She has worked her way up to her current position as a Senior Vice President.